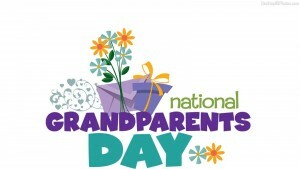 In case you missed the news, today is National Grandparents Day. Not so long ago, grandmothers were celebrated on Mother’s Day and grandfathers on Father’s Day, which seemed to work out just fine. But now, for better or worse, Americans have one more reason to be guilted into buying cards and flowers and scarves and neckties that nobody really wants. 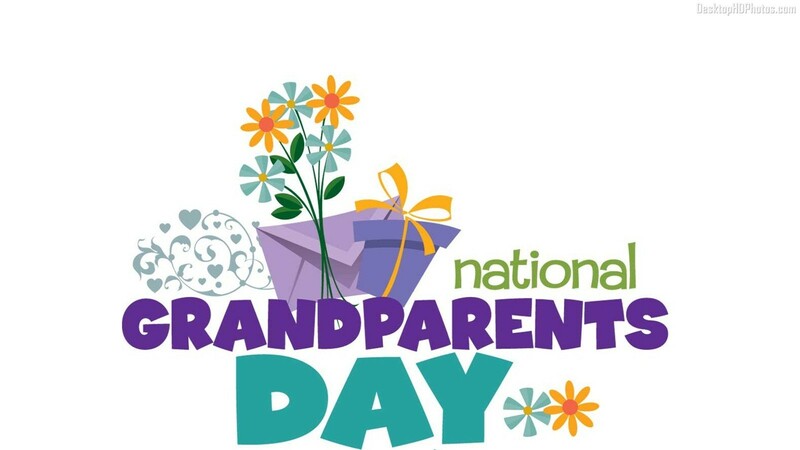 I prefer to spend Grandparents Day focused not on gifts but on thinking about how much I love being a grandmother myself and about what my own grandparents meant to me. Today I share thoughts about my maternal grandmother, the only one of my grandparents I never met. What little I know about her was gleaned from conversations with my mother and from the births-and-deaths pages in a family Bible. Ruth Isabella Matthews was born in Arkansas in 1902 and was the oldest of seven children. I don’t know when she married my grandfather, Ottis Al Scott, but it was probably in the early 1920s. She gave birth to one son and two daughters, the youngest of whom—my mother, Mary Josephine—was born in 1929. I know from photographs that Grandma Ruth (is that what I would have called her?) had a heart-shaped face, pale skin and dark hair. All my photos of her are black-and-white, so I’ve never seen the color of her eyes, though my mother often spoke of how very blue they were. Ruth was barely five feet tall and had tiny hands and feet. She wore size-two shoes that had to be special ordered because, even a century ago, stores didn’t carry adult shoes in such a diminutive size. Though she was little, to paraphrase Shakespeare, she was fierce. Summers in Little Rock in brought out tarantulas in droves, and my mother loved to tell the story of how Ruth, broom swinging, would chase the huge hairy spiders all over the house until she had dispatched every last one. The family lived near a hospital that had a lunatic ward (called thus in the politically incorrect 1930s) on the top floor. In those pre-air conditioning days when open windows brought only the slightest relief from summer heat, the mental patients would lean out the unscreened windows and holler at the people below. One scorching July afternoon, as they were wont to do, Ruth and all three children were lying on pallets on the living room floor. The shades were drawn, an oscillating fan was blowing hot air around and everyone was just starting to doze when the front door banged open. In walked a man who, judging by his clothes and the wild look in his eyes, was almost certainly a top floor hospital patient. Ruth lifted her tarantula-killing broom and pointed it like a shotgun at the man. “Get out of my house this minute!” she hollered. He turned and ran. When he was safely out of sight, Ruth collapsed on to the couch, dropped her face in her hands, and cried until my granddaddy got home from work. Something was wrong with Ruth’s heart. I never heard a name put to it, but my mother always contended that if her mother had been born just a few years later, doctors could have repaired the defect and Ruth might have lived to a ripe old age. Instead, she died when she was forty-one. I’m saddened that I never knew my tiny blue-eyed grandmother who wielded a broom like a weapon. But I’m grateful for the stories I’ve heard about her. And for National Grandparents Day, when I pause to remember. Wonderful! I love thinking about what my grandparents’ lives were like. You’ve done it again! !